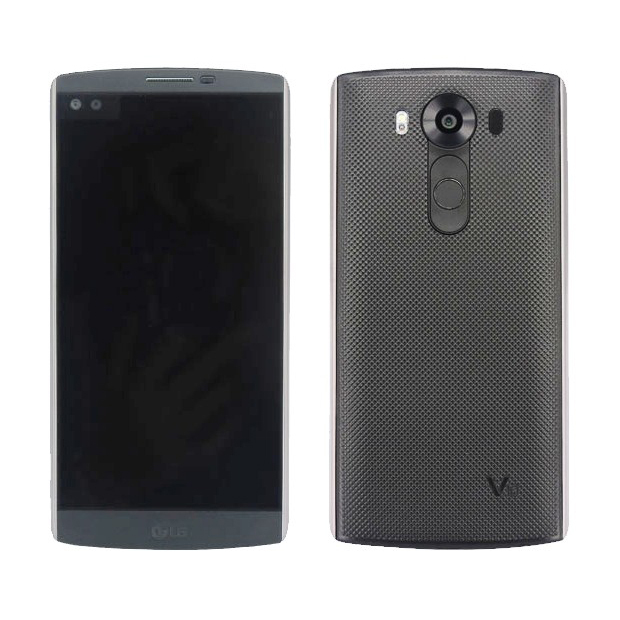 LG is expected to announce a device known as the V10 on October 1st. 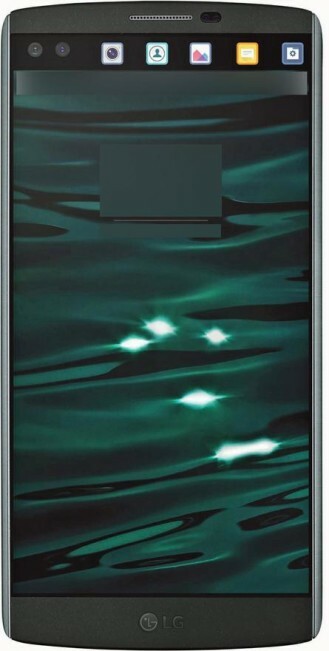 This is notable because the phone is rumored to have a second auxiliary "ticker" display above the main one. Thus far we've been left wondering what this would look like in practice, but a new leak from Evan "@evleaks" Blass makes things clearer. The image shows a regular display dominating the front of the phone, then there's a strip above that populated with icons. This is the ticker. It has shortcuts for the camera, contacts, gallery, messaging, and settings (I think). Presumably this would be customizable. I'd also wager it will be used for different things in certain apps, maybe the camera or messaging. It looks like the display is shifted over to the right of the phone, because on the left are what appear to be two cameras. It's possible one is a sensor of some sort, but there's already a sensor window next to the earpiece. 3D selfies? Lot's of unanswered questions about this phone, but we'll get all the details next week.